The Who Do You Think You Are? Live team have offered a ticket discount for readers of this blog – get 2 adult tickets for just £24. I’m looking forward to next week’s WDYTYA? Live show next week – which I’ll be at for all three days. The WDYTYALive? team have kindly given me a special discount code to pass on to you – meaning you can get 2 tickets for just £24. If you’re not sure about attending, I can say that I honestly know exactly how you feel. It took me a few years to want to come to such an event – I was confused as to why I would want to come to a large London-based building (as it was), to see/hear/talk about something to do with the TV show. As usual, curiosity got the better of me though, and I’m grateful of it. In the few years that I’ve been attending, I’ve since found the event a wholy enjoyable experience – where I learn so much, discover some great resources and tips from those who have been researching for much longer than I have, and get to meet and learn about great new innovations and record sets from a wide range of large and small companies. Add to this, the means of meeting up with fellow bloggers and genealogy twitter users. It’s since become a genuine highlight of my genealogy and actually, my social calendar. So, if Who Do You Think You Are? Live is teasing your curiosity – go on, give it a go. 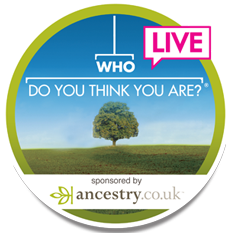 You can use this discount code AM24 at the WDYTYA? Live ticket site. Just enter it in the ‘Code’ box near the top of the screen, click ‘Use Code’. Then scroll down a little, and you’ll see that the option to buy ‘Adult 2 for £24’. Select ‘2’ and then you can complete the payment as usual. Thanks to the WDYTYA Live team for this offer, and I hope to see some of you at the show. My WDYTYA? Live 2015 tickets have just arrived, and I’ve started my countdown to the show. My tickets arrived this morning for Who Do You Think You Are? 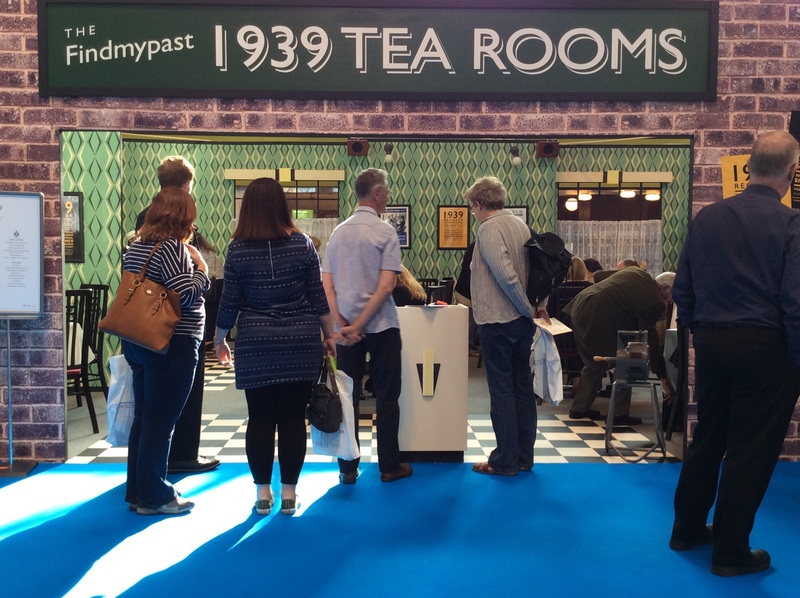 Live 2015 – the first at the NEC, Birmingham. I’ve opted for all three days Thursday-Saturday 16-18th April, but have not yet completely picked out the expert talks from the wide range of workshop topics that are up this year. I’ve also opted to stay in nearby Coventry, so will be hopping onto the train for a few minutes east > west each day. Sync the Reunion10 files on my iPad. I found this so useful last year, when I was able to talk to the Devon Family History Society, and compare what was in their database with what was in my tree without folders of papers to wade through. Collect a spoon from my mother. Yes, a spoon. I’m hoping to show this spoon to Eric Knowles, in a bid that he might use his expertise to give it a date that may reveal that it is more likely to be one of the spoons that an ancestor went to court over, after being accused of theft, and was found not guilty by a jury because of conflicting evidence. Does this carefully handed-down spoon have significance. More on that after the show! If you’re going to the show (tickets still seem to be available), how are your preparations coming along? Any workshops that you’re interested in attending? Or maybe you’re one of the presenters – in which case, are you ready? I’m also really looking forward to re-connecting with those people who I’ve met at previous shows, and who i’ve enjoyed the discussions and witty comments from on this blog and other social media. The event really helps to make that spare room hobby, feel like part of a combined effort to preserve the history, heritage, and collective memories of generations. For now though, happy tree surgery! The tickets for the 2015 Who Do You Think You Are? 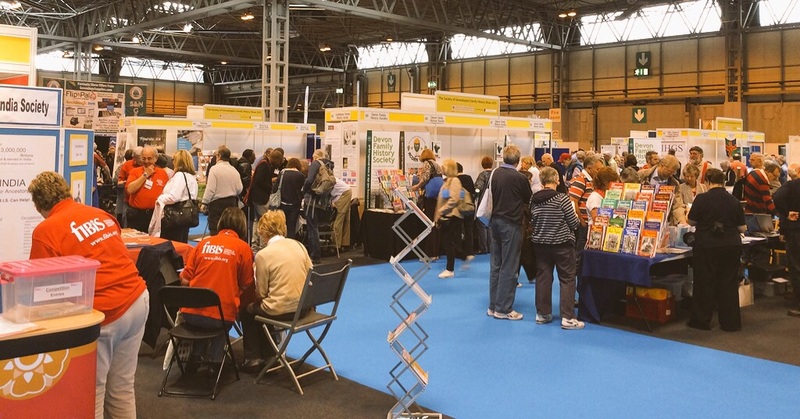 Live show have gone on sale – but this time it’s moving to NEC Birmingham. Will you be going this year? 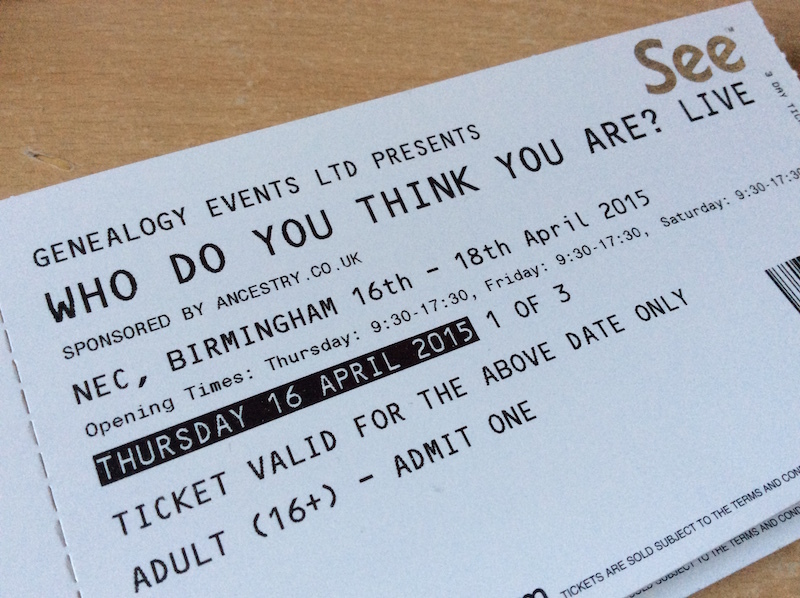 The tickets for the 2015 Who Do You Think You Are? Live show, have gone on sale. The WDYTYA? Live 2015 website started taking ticket sales today. The show, which arrives at NEC, Birmingham, for the first time this year, once again spans three days – 16-18th April. Tickets are at £16 for 1 day (adult), £26 for 2 days, or £33 for all three days. You can buy them online from the seetickets website. The show repeats its VIP ticket type (I did this once, and it was nice to have front seats in workshops..). Once again, it looks like a great varied range of topics, and the ticket page lists the titles of the topics for each day. Its move to the venue, came after many months of speculation and fear amongst fans and exhibitors before it was officially announced (or as I blogged the leak earlier!). 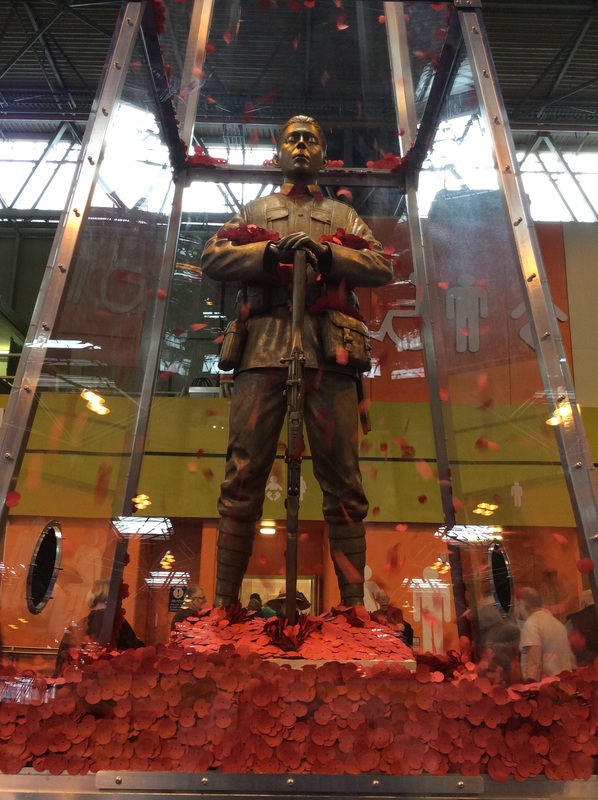 Its move was perhaps forced by the closure of Earls Court exhibition centre – which resulted in events being squeezed out of Olympia and into other venues like London ExCel (which I am very pleased the show didn’t end up in, as it’s awkward to get to!). I attended all three days of the 2014 show, and I’m drawn to doing that again as I had a really good time. However, this was added to by also being in London – a city I am familiar with. This time, Birmingham is somewhere I’m not familiar with, so perhaps this time it might take some extra planning on my part – not least the journey there.. which is far more complicated. Who Do You Think You Are? 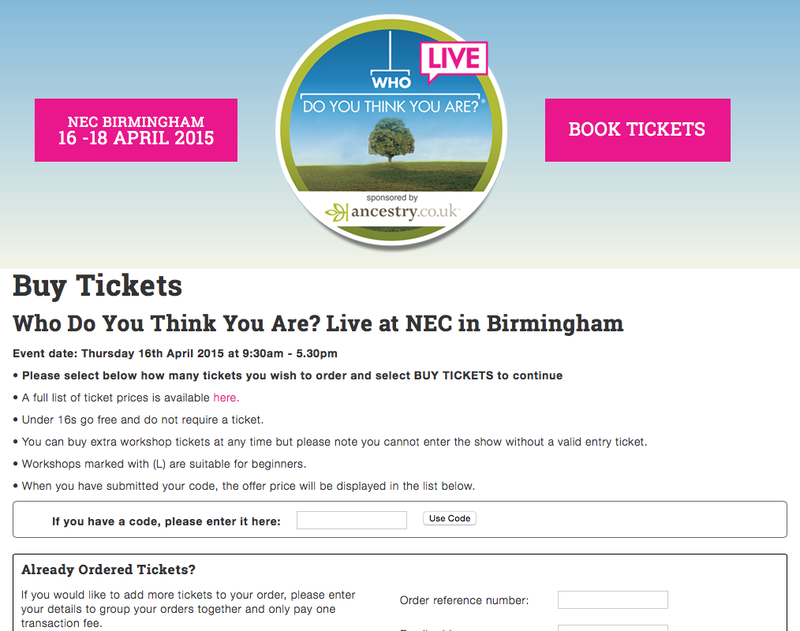 Live confirm that their 2015 show will be held on 16-18th April at Birmingham NEC. As reported here in April, the Who Do You Think You Are? Live team have confirmed their venue for 2015 – as Birmingham NEC. After quizzing a few stall holders at WDYTYA? Live 2014, I realised that they’d not been asked to return to Olympia in 2015, and that there were no ‘earlybird’ tickets for 2015’s show on sale. After I checked, I found that Olympia’s diary was already full without the show. With Earls Court being demolished, and (thankfully) the show didn’t move to London Excel, rumours about Birmingham began to appear on social media. 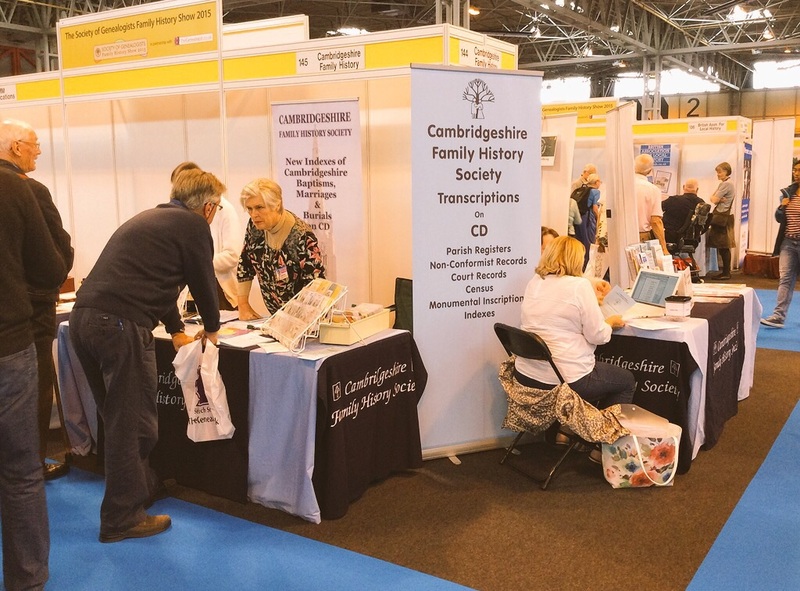 It wasn’t until April, when my local Cambridgeshire Family History Society‘s newsletter announced the move, that all the rumours seemed to point in one direction – to Birmingham. Today, in the announcement, along with the new venue confirmation, comes the offer of rail discount on Virgin trains. There’s also another change – the dates have moved – 16th-18th April, rather than the usual February dates. 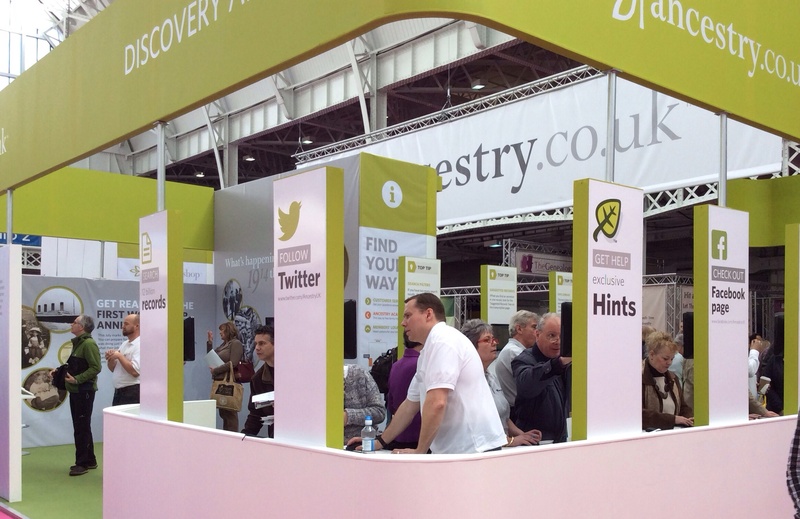 Ancestry will continue to sponsor Who Do You Think You Are? Live in 2015. How does this change affect you? Will you have an easier journey? Does this now mean that you will be able to attend more than one day? I still plan to attend all three again (I don’t know why I didn’t do that in previous years – it was so much more fun), but will need to work out the most efficient way to get there, as it may not be train.